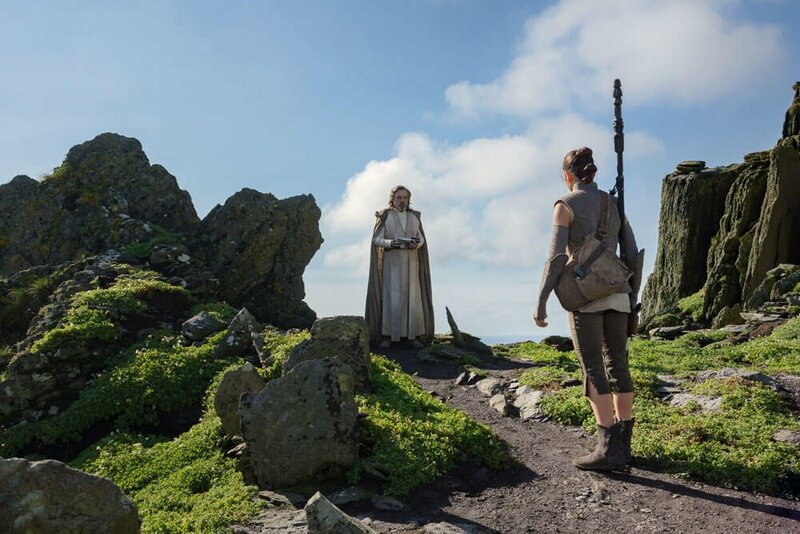 Fresh off The Last Jedi, it appears Rian Johnson has already set the ball rolling on his newfangled Star Wars trilogy at Lucasfilm. 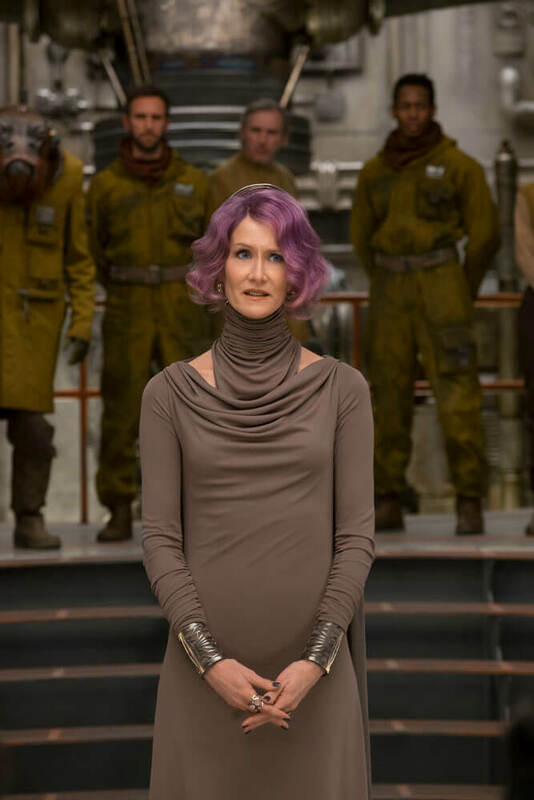 At least, that’s according to Ram Bergman, Johnson’s long-time producing partner and one of the key driving forces behind The Last Jedi, who spoke to Empire at the outlet’s annual awards ceremony, where Episode VIII collected gongs for Best Film, Best Director (Rian Johnson) and Best Actress (Daisy Ridley). 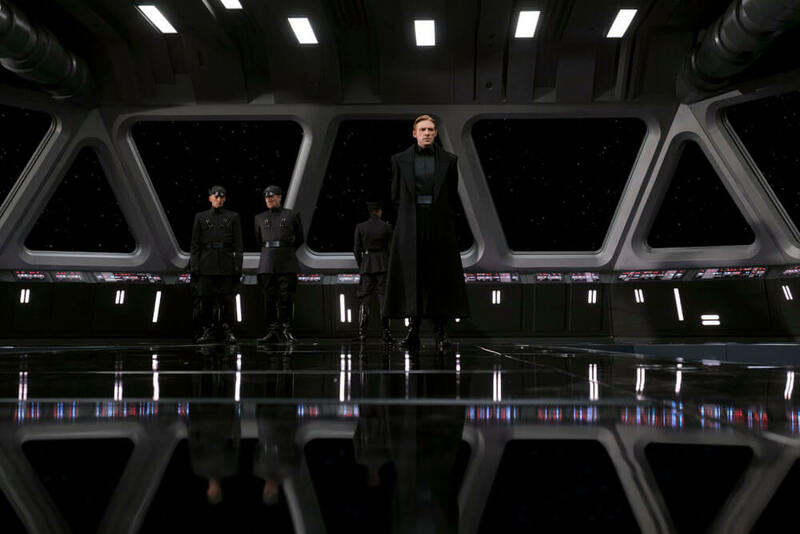 The sci-fi sequel also took home the prize for Best Visual Effects, while also being recognized for its dazzling costumes – that extended tracking shot over the casino of Canto Bight is almost worth the price of admission alone. 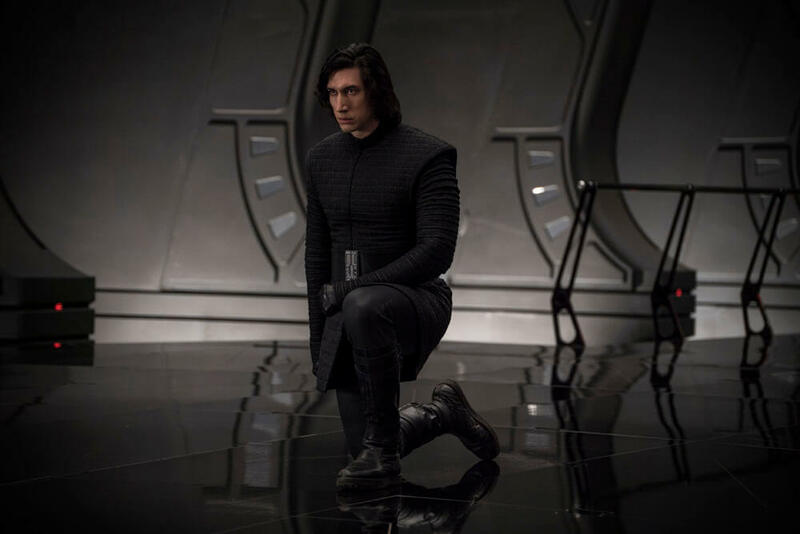 But now that The Last Jedi‘s awards campaign has come to an end, Ram Bergman has offered a brief status report on Johnson’s trilogy to confirm that, yes, the wheels are officially in motion. We’ve started. Slowly, slowly, but we’ve started. Hopefully…soon…we’re going to get busier. And that’s it, really. 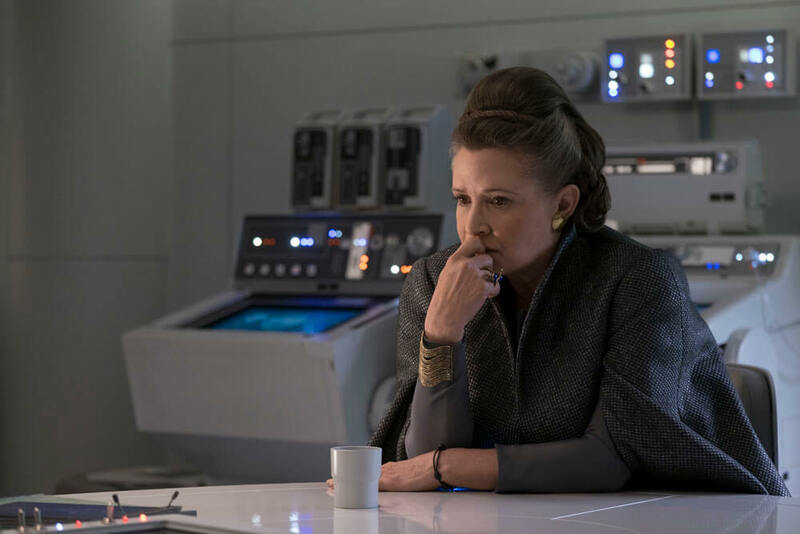 With Solo: A Star Wars Story and Episode IX already cramming up the pipeline – not to mention that mooted anthology pic starring Obi-Wan Kenobi – Lucasfilm has enough material to keep us ticking over until at least 2019, by which point we should have a better understanding of Rian Johnson’s all-new trilogy and the direction it’s headed. Besides, the Powers That Be have also tapped David Benioff and D.B. Weiss (Game of Thrones) for a separate Star Wars trilogy, all the while appointing Jon Favreau (Iron Man) as writer and executive producer on the company’s first live-action Star Wars TV series, which tells us that Johnson’s brand new saga is at least three-to-four years out. Next up for Lucasfilm is the arrival of Solo: A Star Wars Story on May 25th.